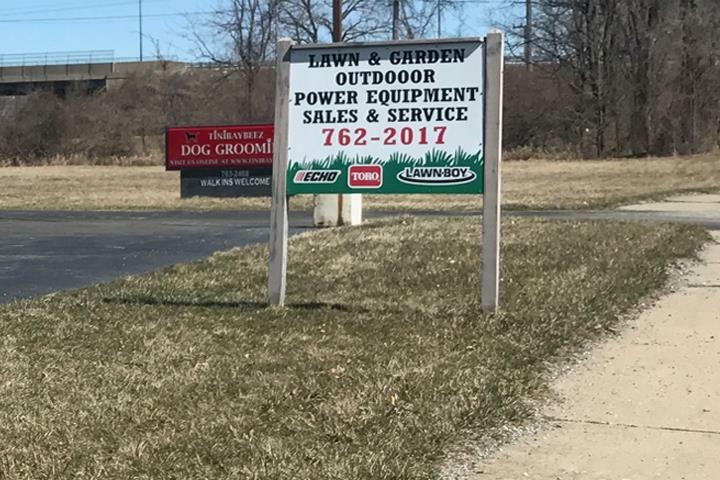 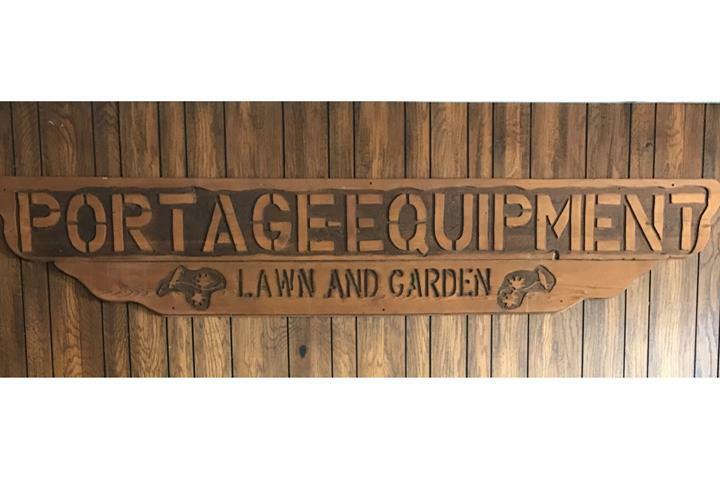 Portage Equipment & Supply, in Portage, IN, is the area's leading lawn and garden store serving Portage, Hobart, Chesterton and surrounding areas. 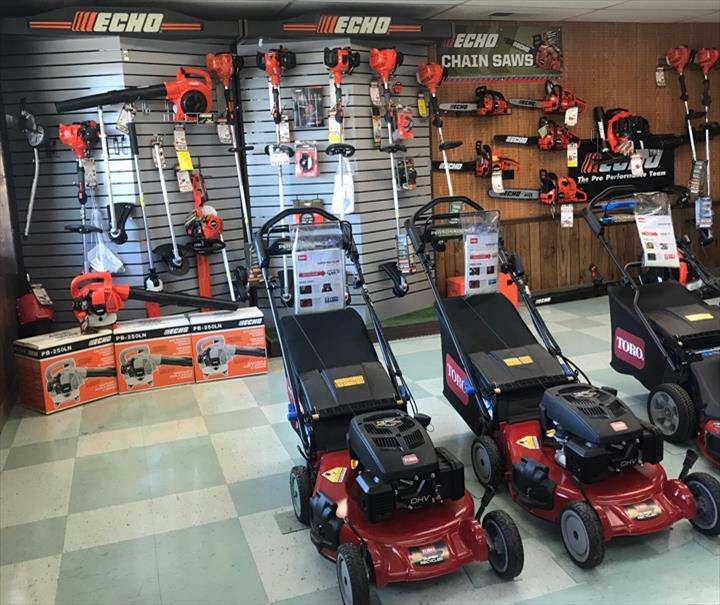 We carry lawn mowers, trimmers, chainsaws, snowblowers and much more. 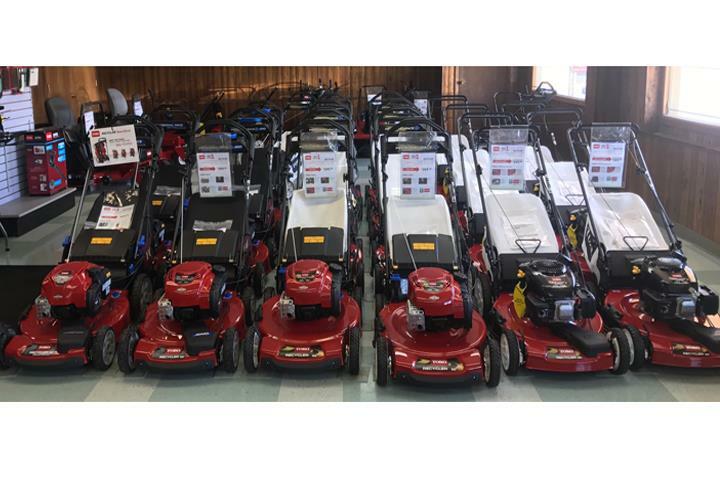 We also offer sales, service and repair of lawn mowers, tractors, snowblowers and more. 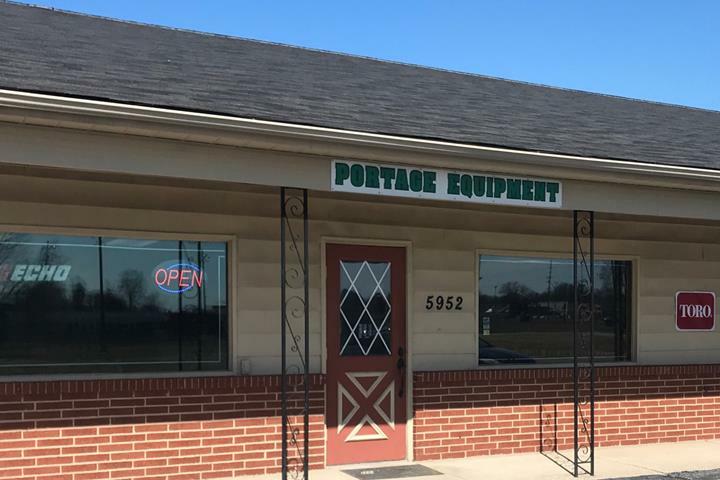 For more information, visit Portage Equipment & Supply in Portage.